very sensitive to low temperature. uneven harvest quantity each year. 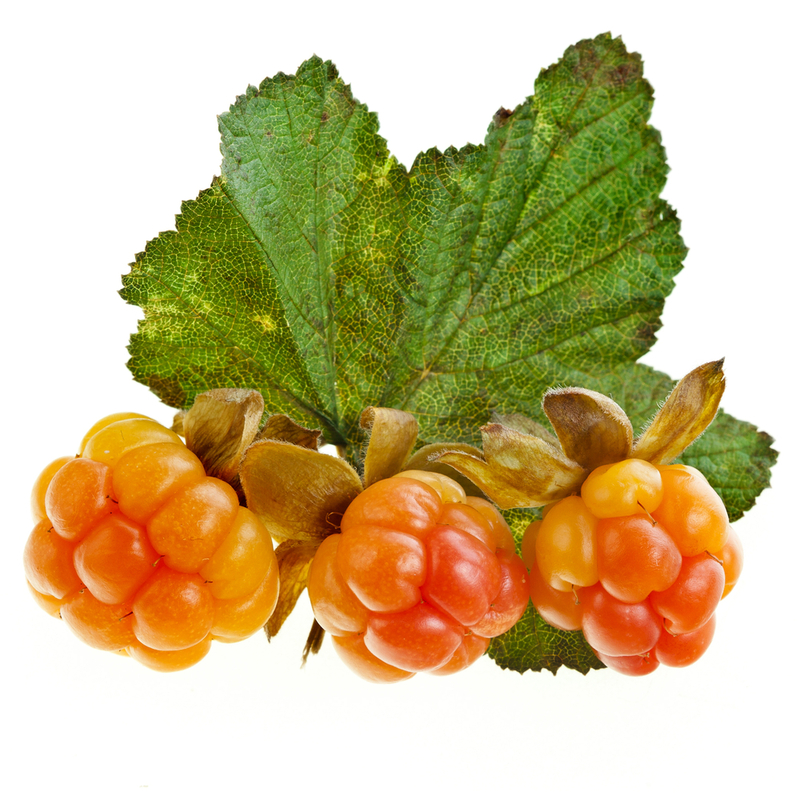 Cloudberries – are used for jams, making compotes, juices and liquors, served with meat dishes and deserts or used in ice-cream, etc.